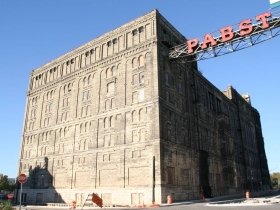 Blue Ribbon Lofts is a 95-unit apartment building located in the former Pabst Brewery Keg House. 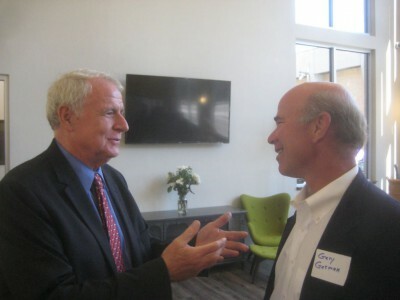 The project, completed by Gorman and Company, was aided by WHEDA tax credits, which requires that 69 of the apartments be set aside for people that qualify within a certain income range. In addition the project received a loan from WHEDA, as well as federal and state historic preservation tax credits. The project cost approximately $16.2 million to complete. It includes indoor parking, a fitness center, and a media room. 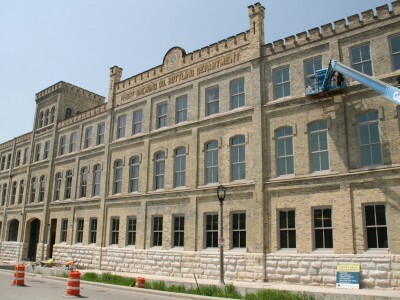 The building was originally completed in 1911, with the renovation being completed in 2009. 118 new apartments. Plus, see the church-turned-brewery before it opens. 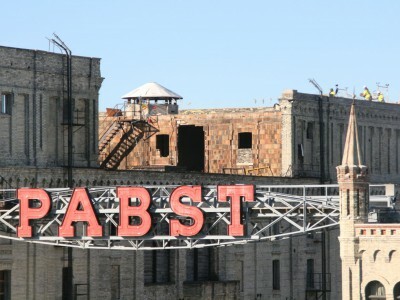 Florida developer creating 118 apartments; Pabst opening a micro-brewery. At the dedication of 100-unit market-rate apartment building at the former Pabst Brewery, mayor hopeful for continued growth of downtown housing. 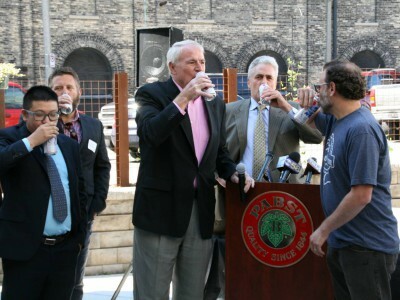 The city's famed beer maker, long absent from Milwaukee, will return to the Pabst Brewery complex. 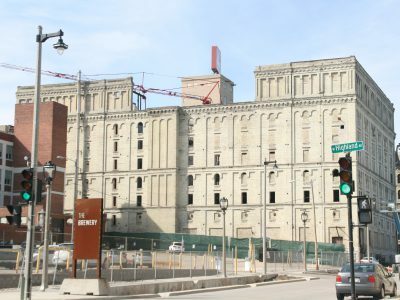 Photos of this major residential project, another addition to a virtual mini-city replacing the old Pabst Brewery. Florida developer willing to undertake a project that no local developers will. The result will be 118 market-rate apartments, with no city financing. Milwaukee’s newest trendy neighborhood is likely to become one of its best, and almost certainly its greenest. 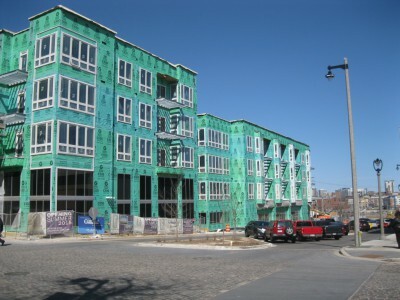 Regardless of what neighborhood it is, the development of new apartments is a growing trend in Milwaukee. Currently there are two prominent projects vying for City of Milwaukee financial support in one form or another, the Bookends and The Moderne. Outside of the two proposed towers there are numerous other projects at various stages around urban Milwaukee.